evaluating prevention and treatment interventions for these problems. 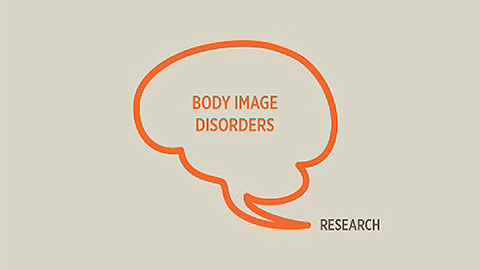 We work on cross-sectional, experimental, longitudinal and intervention research across the lifespan, with a focus on how body dissatisfaction and eating problems develop, and how treatment and education programs can be used to reduce or prevent them. support the development or maintenance of healthy eating patterns. If you’re interested in participating in our research, please see Current research. If you are interested in visiting our research team, or enquiring about student research projects, please contact cb.cc@latrobe.edu.au or susan.paxton@latrobe.edu.au. If you are interested in doing postgraduate research in this field, please contact a group member.